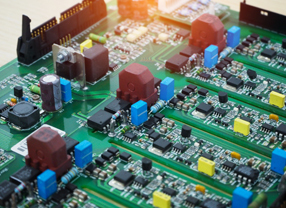 Due to the very nature of our hardware design and software architecture, the options that can be provided by our system lead to endless capabilities that can be customized into the system leading to development of new products and applications. The system can be tailored for access control and logging as well and many functions linked to identification based applications. 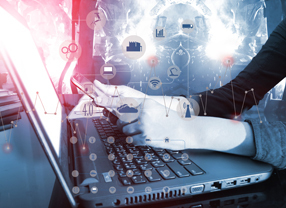 With our Internet of Things (IoT) and connectivity implementations we have expanded the possibilities of adding great many features to our products that can be tailored as needed.